Nothing can spoil a #ski trip more than #Altitude #Sickness. It occurs when you cannot get enough oxygen from the air. Here in #Colorado we recommend lots of water the minute you get off the airplane. And continue drinking lots while in altitude. 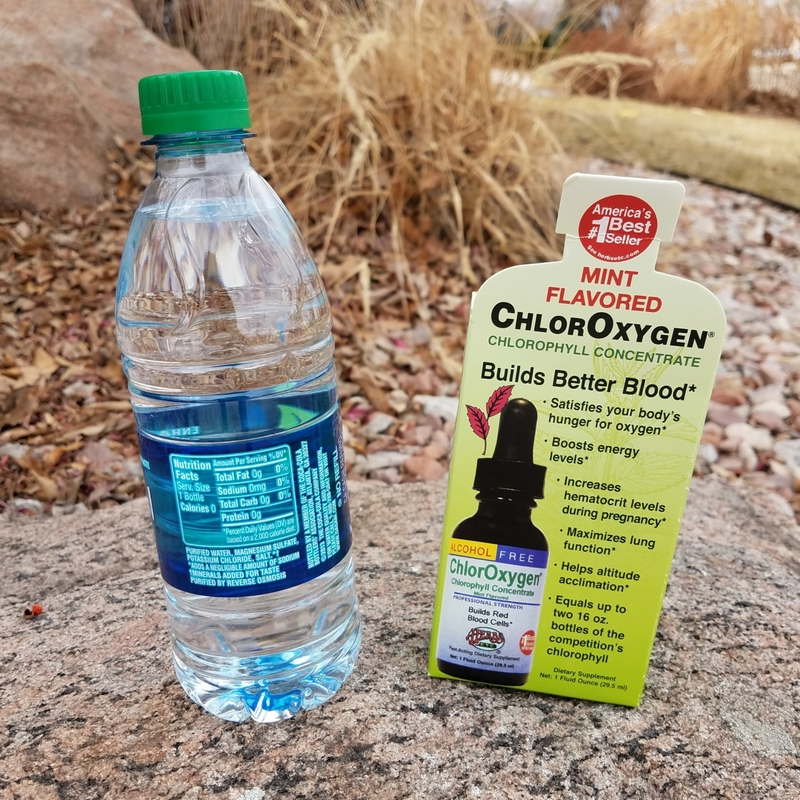 Also try #Chlorophyll. It helps get more oxygen into the blood. Or eat lots of dark #greens. Know that for every 2000 ft you climb, you have to reacclimate. .